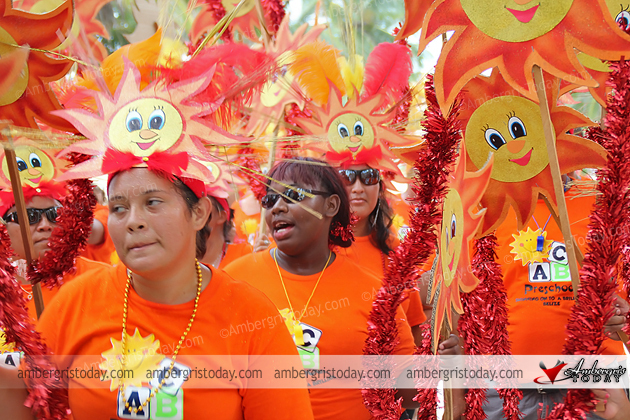 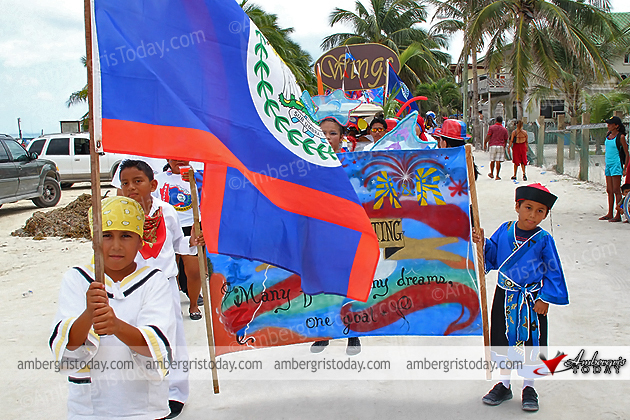 The town of San Pedro once again did not fail to deliver another fantastic parade full of colors, sounds and dance in commemoration of Belize 31st Independence Celebrations that took place on Friday, September 21, 2012. 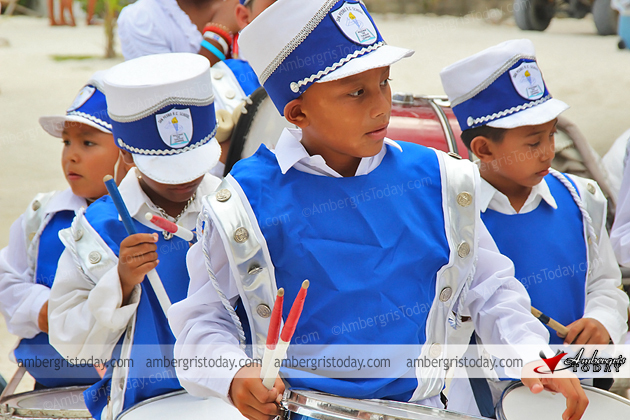 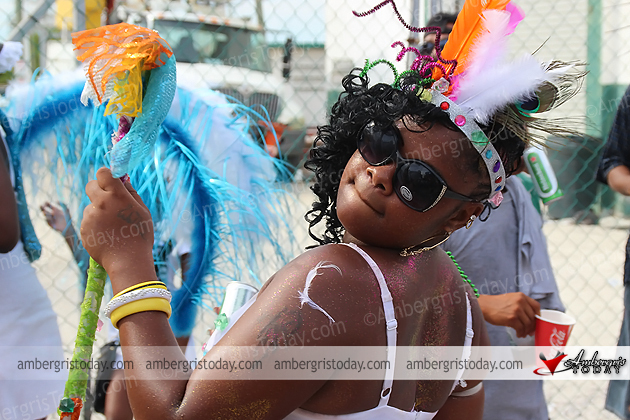 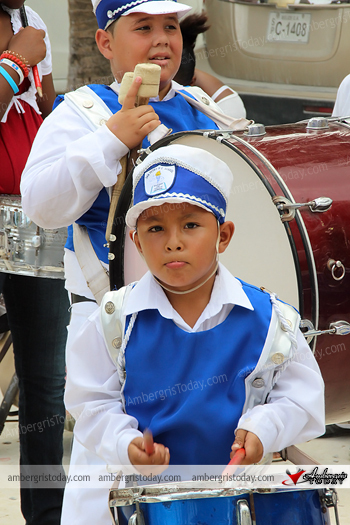 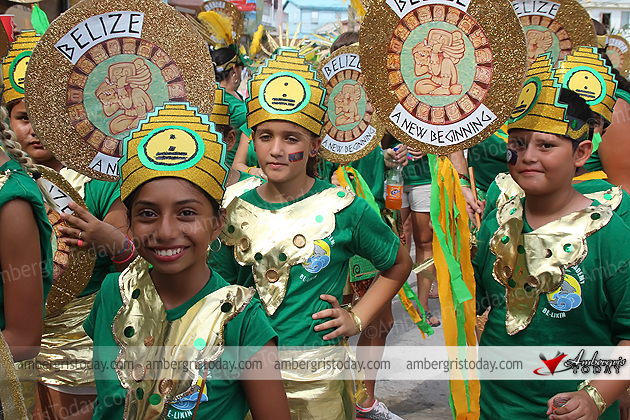 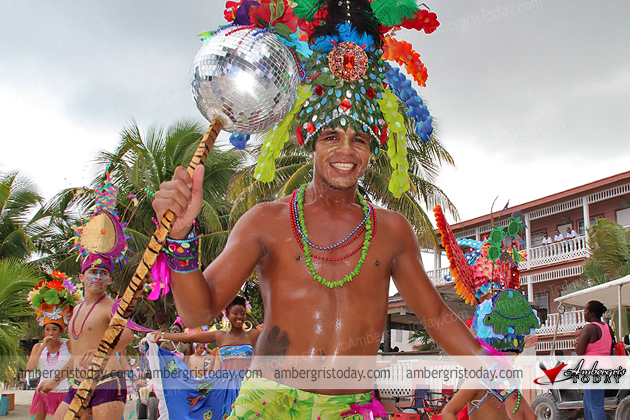 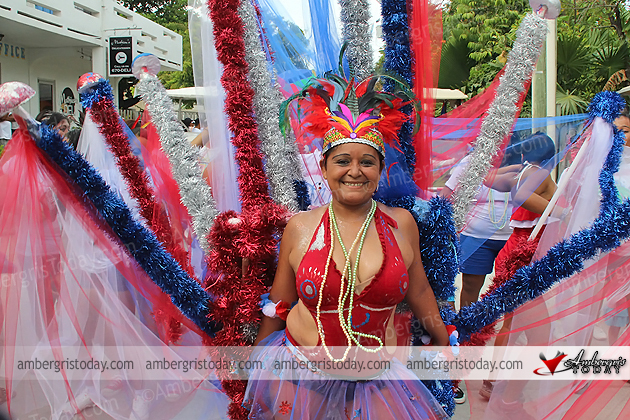 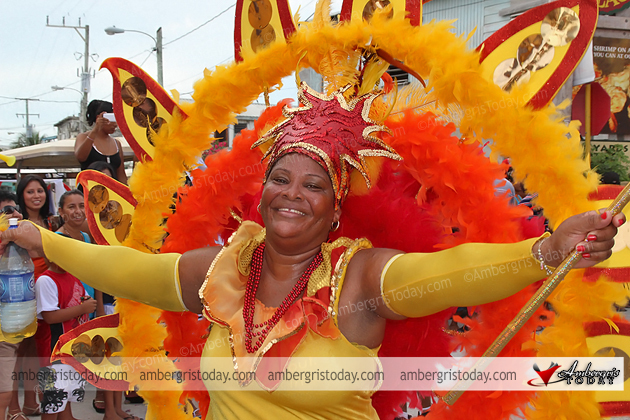 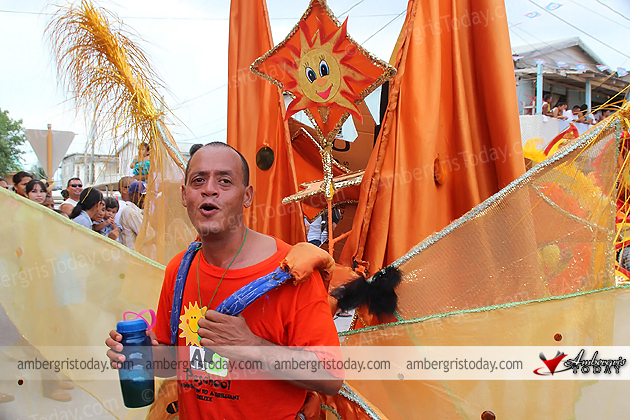 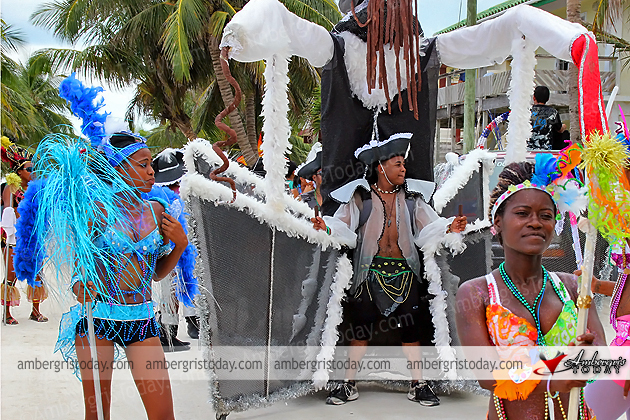 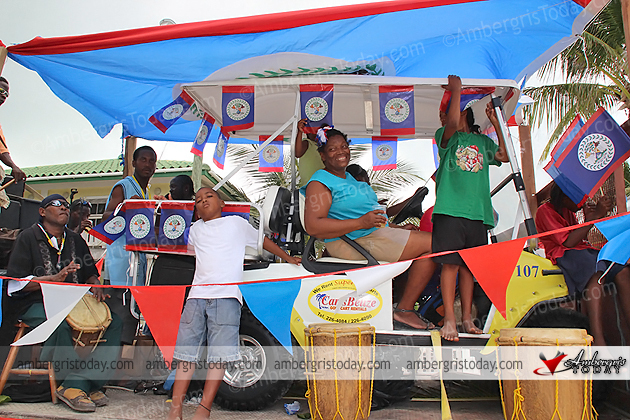 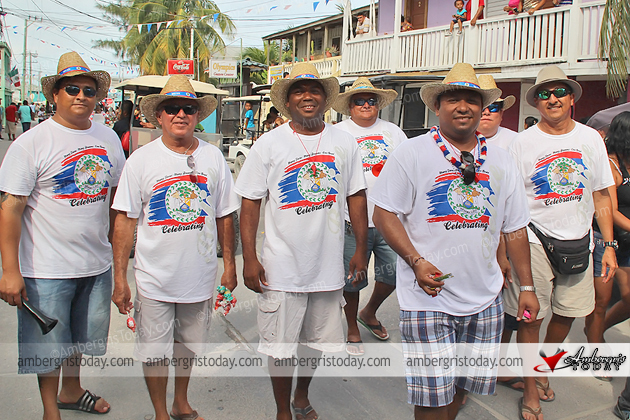 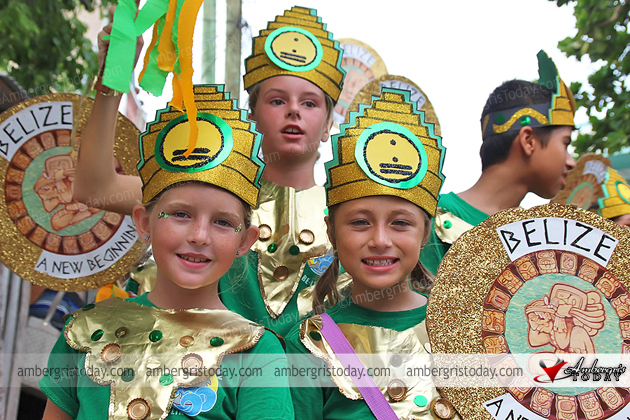 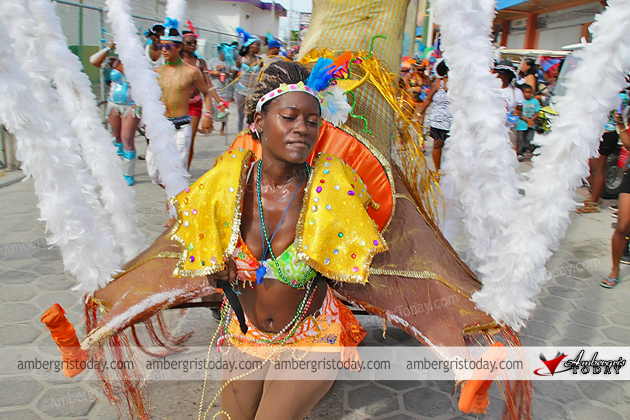 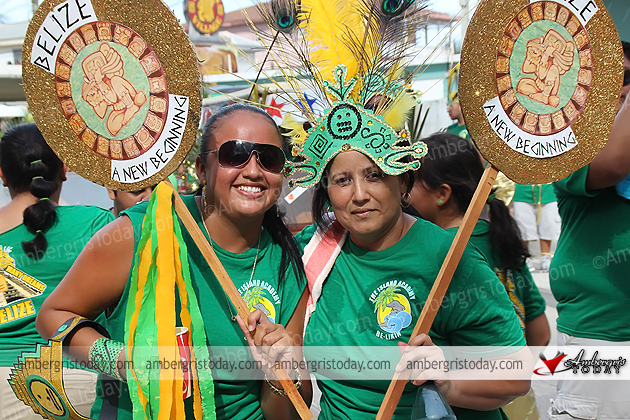 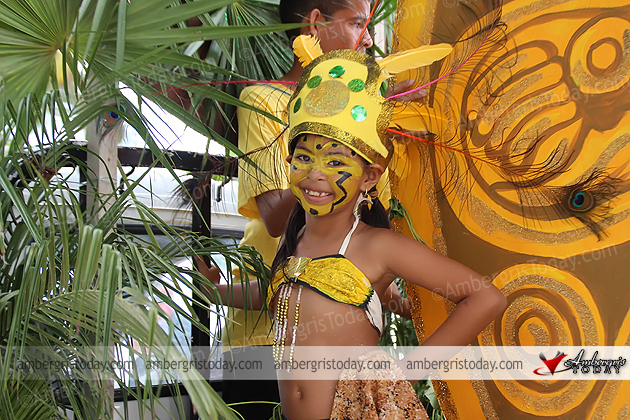 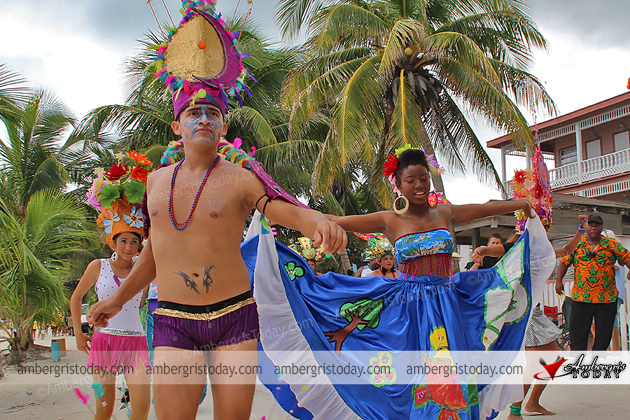 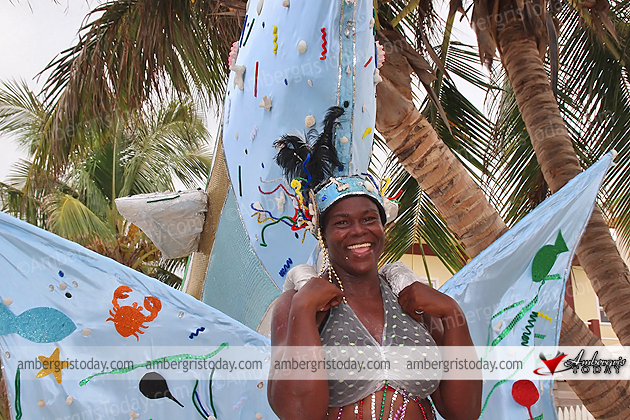 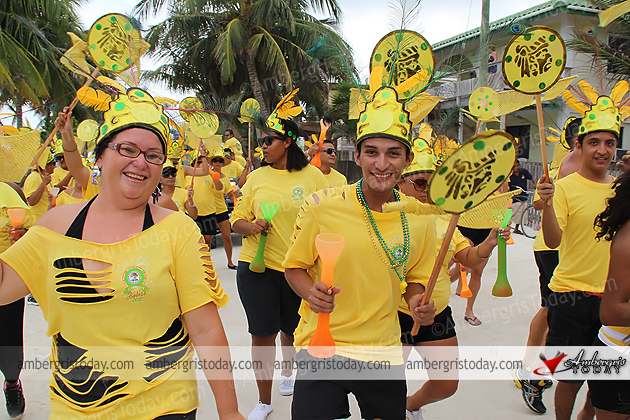 San Pedro Town came alive and full of energy as businesses shut down for the day during the long holiday weekend to celebrate Belize’s Independence. 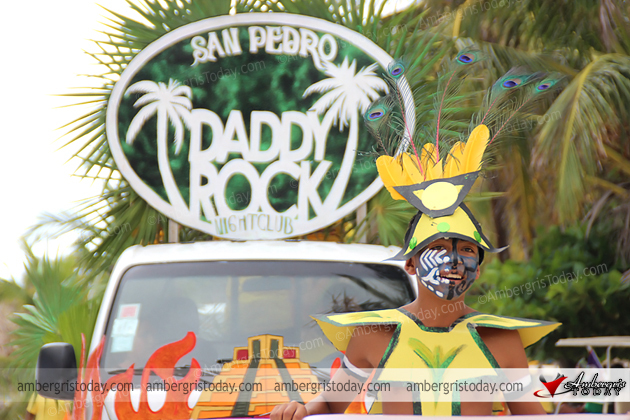 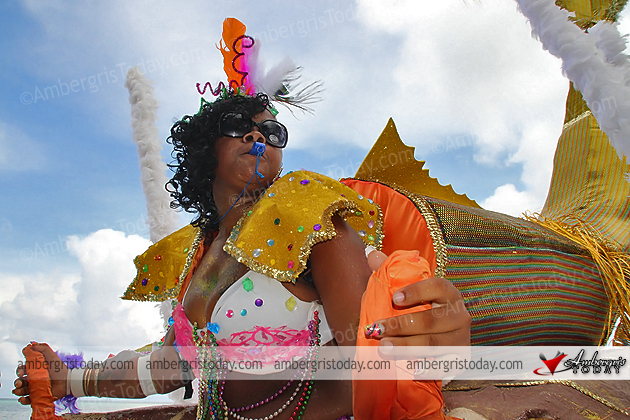 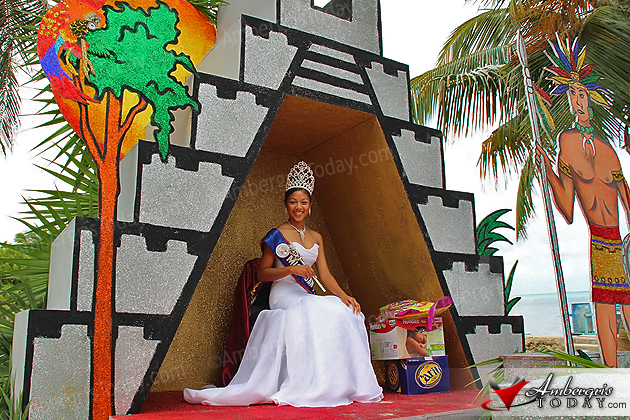 There were 15 groups that participated in the Independence Day Parade that was lead by Miss San Pedro 2012, Naiely Puc, who sat on a large Maya temple on top of a jungle-themed float. 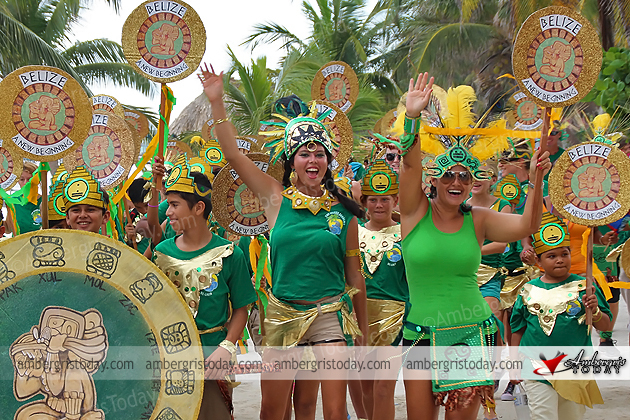 The Maya 2012 theme was also evident in many other floats and group costumes and the party revelers danced and celebrated through the streets of San Pedro for almost four hours. 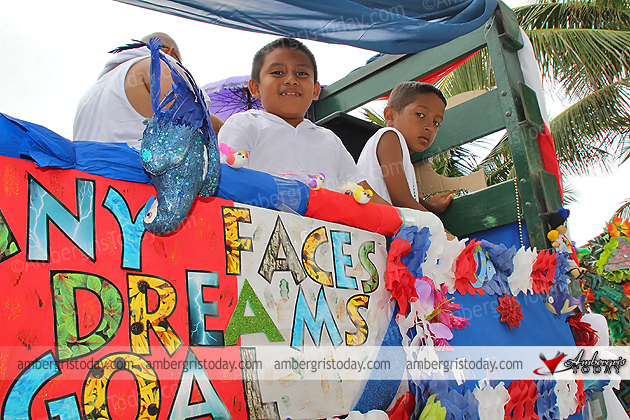 Under the theme of this year’s September Celebrations “Many Faces, Many Dreams, One Goal, Celebrating Belize” participating groups in the parade included: San Pedro Town Council, San Pedro Roman Catholic School Marching Band, Carts Belize, St. Francis Credit Union, Island Masqueraders, A&R, Wings/Monchos, ABC Pres School, Punta Boyz, AIDS Commission, Island Academy, Marina’s Store, Belize Pais Tropical, Daddy Rock and Island Reef Ravers. 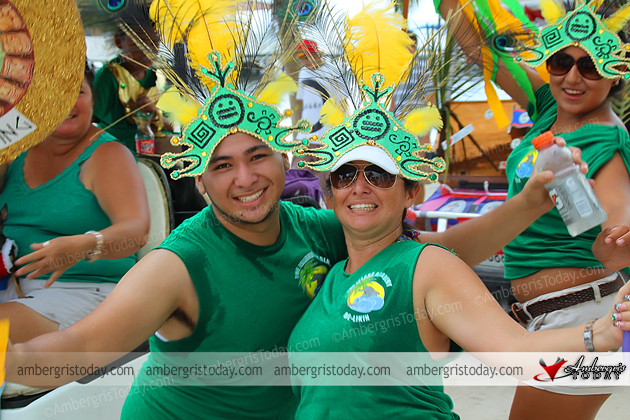 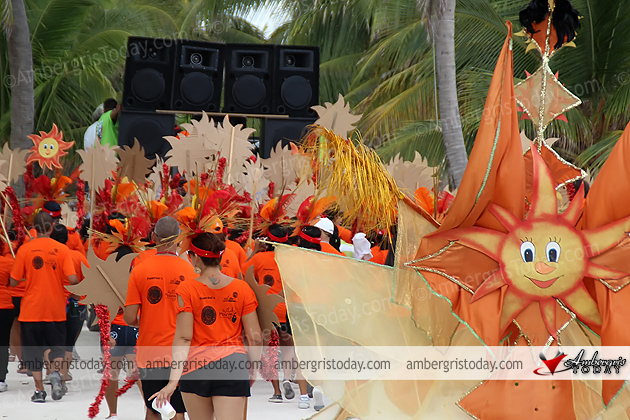 Here are the top winners of the parade. 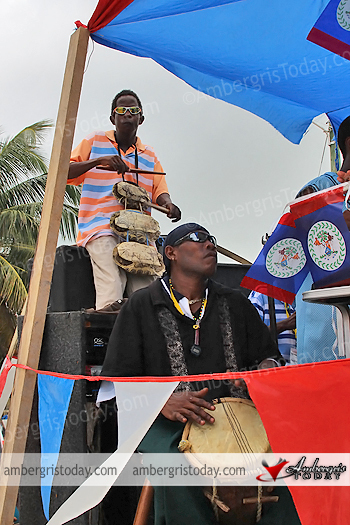 Congratulations to all and Happy Independence Day Belize.